Mercedes is certainly a favorit e when it comes to luxury cars. However, the three-pointed star can cost you a lot of your hard-earned money when it rolls into a dealership’s repair center. 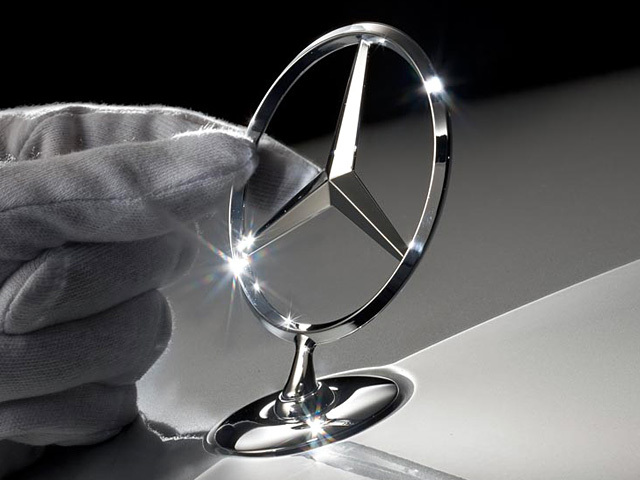 In fact, Forbes ranked Mercedes as one of the most expensive vehicles to repair. Thankfully, there is a dealership alternative in the Pflugerville area. 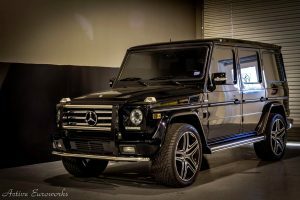 Active Euroworks is a top Mercedes Repair garage in Pflugerville that has experience repairing everything from C-Class Sedans to G-Wagons. Let’s talk about how expensive it is to repair a Mercedes. Take a simple headlamp replacement for a Mercedes E-Class. The cost of this repair or replacement can easily cost thousands of dollars. And a Mercedes dealership will always charge more than an independent garage. That is why it is important to have an alternative to going to a dealership. Over the life of the car, using an independent garage can save you thousands of dollars. Every city has an abundance of independent garages from established businesses to mechanics that work from their garage. Since we are talking about a Mercedes, it is important to consider an independent garage that has experience with the complexities of a luxury German automobile and Pflugerville auto repair. If a garage spends all day working on domestic pick-up trucks and Japanese sedans, then they will not have the necessary experience to understand how to repair a Mercedes E-Class or S-Class properly. An inexperienced garage can potentially cost you more time and money than you should really be investing. Also, an inexperienced garage could cause even more damage to the vehicle. 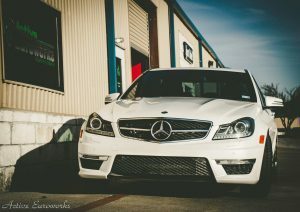 Active Euroworks specializes in German and other European makes and models including Mercedes. That means that the licensed and experienced team at Active Euroworks have years of experience in all types of repairs and replacements for every Mercedes make or model. You can trust Active Euroworks to handle any engine repair job on your E-Class or expertly replace your headlamps. And when it comes to regular maintenance and service, you can rely on Active Euroworks to do the job right without the excessive dealership prices. If you own a Mercedes, then you should contact Active Euroworks for your next repair, parts replacement or regularly scheduled service. The Pflugerville Mercedes Repair experts at Active Euroworks have worked on everything from Aston Martin, Bentley, Ferrari, Lamborghini, Maserati, Audi, MINI, Mercedes-Benz, Porsche, BMW, and even Rolls Royce vehicles. We will give your Mercedes top treatment at a fraction of the cost. Do Regular Oil Changes Maintain Your Motor's Optimal Performance? Expert Full-Service Repair & Preventative Maintenance for European Motors in Austin, Round Rock and Pflugerville, TX!